The Brussels cultural event of the moment takes place at Strokar Inside: a lively, ambitious and innovative place that reflects our society with style. If you were not yet seduced by the graffiti world, you will be. 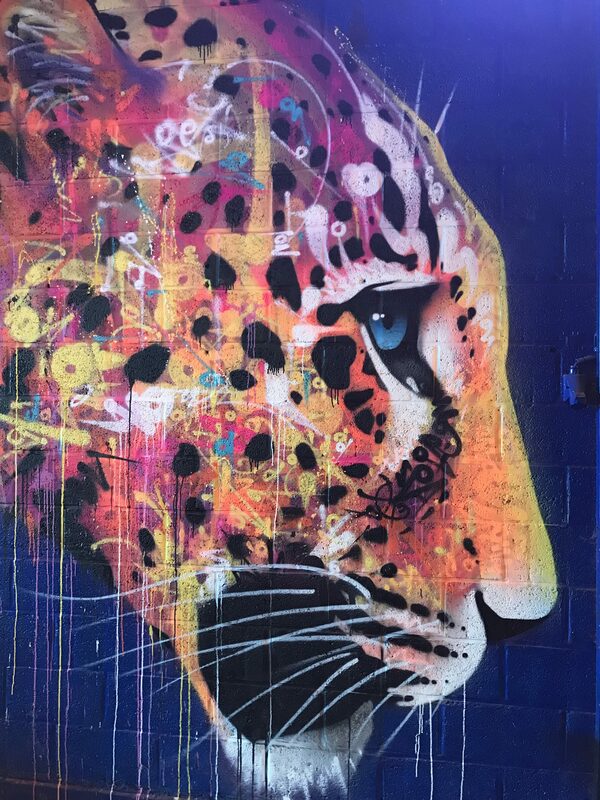 Strokar Inside’s ambition is to encourage the engagement of street artists around the world in their innovative work. In addition to being an art gallery, the venue will host exhibitions, events, performances, a fair or educational activities. In short, it looks really good! But where does the idea of ​​a Brussels hub for street art come from? 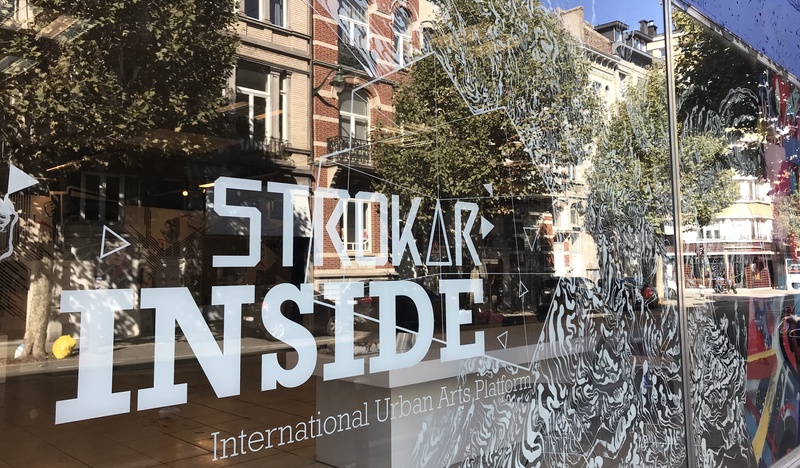 Initially, Strokar is a non-profit association founded in 2016 by Alexandra Lambert (CEO of Mad Brussels) and Fred Atax (photo reporter) who both think that Brussels has established itself as a cosmopolitan capital and a global platform for the world’s contemporary art. 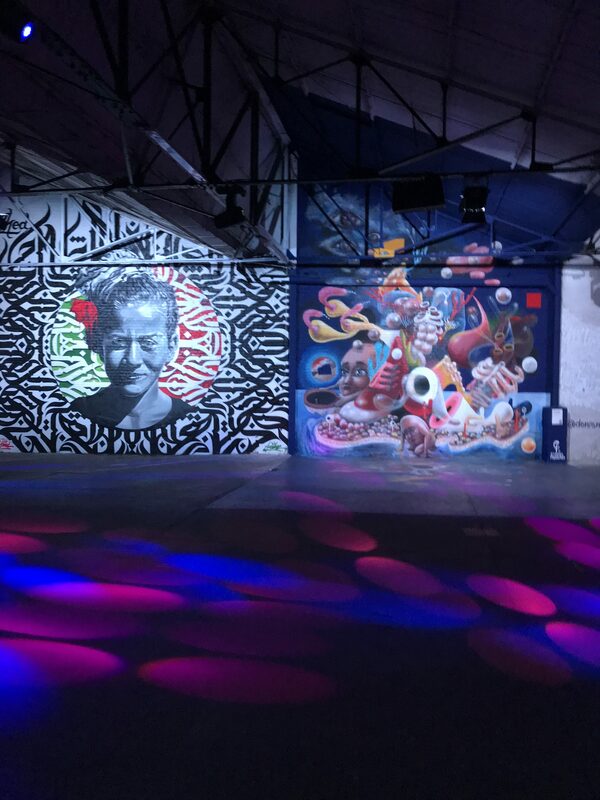 This is how they chose the Belgian capital to implant a space that will reflect all these values ​​and become an international platform for urban arts: Strokar Inside. And not in any place! 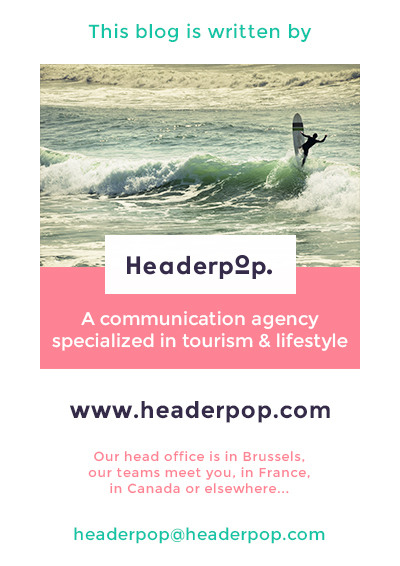 This new “street-supermarket” has indeed taken place in a former Delhaize of 5000m2, located in the heart of the hypster district of Ixelles, on the Chaussée de Waterloo. In January 2018, Alexandra and Fred walk in front of the supermarket which was then closed and see that the window is completely tagged. They said to themselves: this is where we will do it! 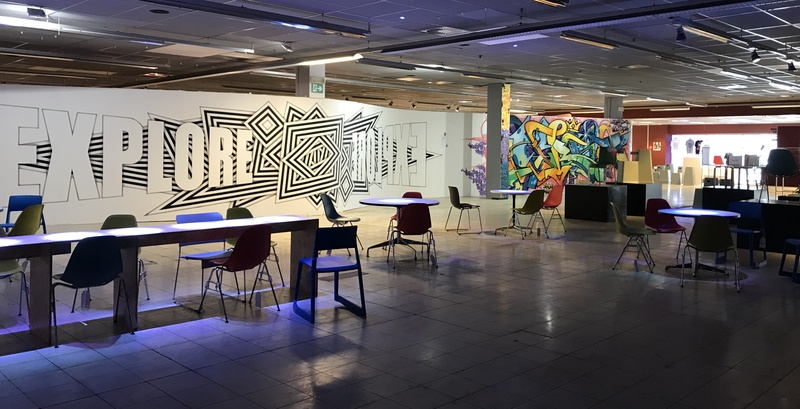 Artists from around the world (60 in total) were invited to repaint the old Delhaize and transform it into a unique place. 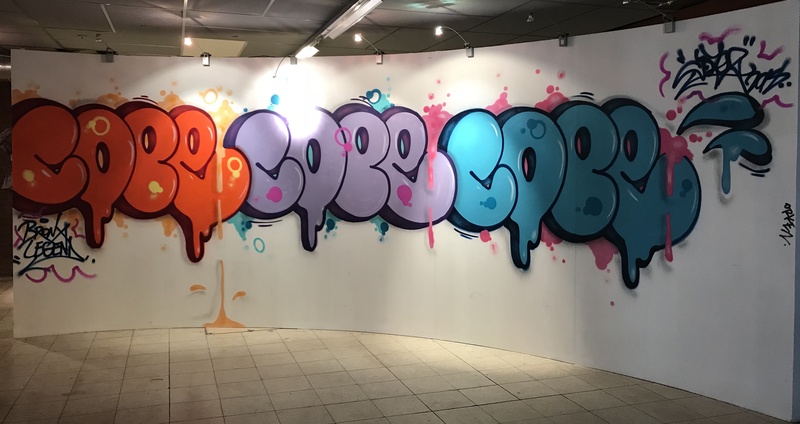 We find US graffiti pioneers work such as Cope 2 and T-Kid but also Belgian artists Denis Meyers, Jean-luc Moerman or Djamel Oulkadi and other artists from Italy, Spain or France. 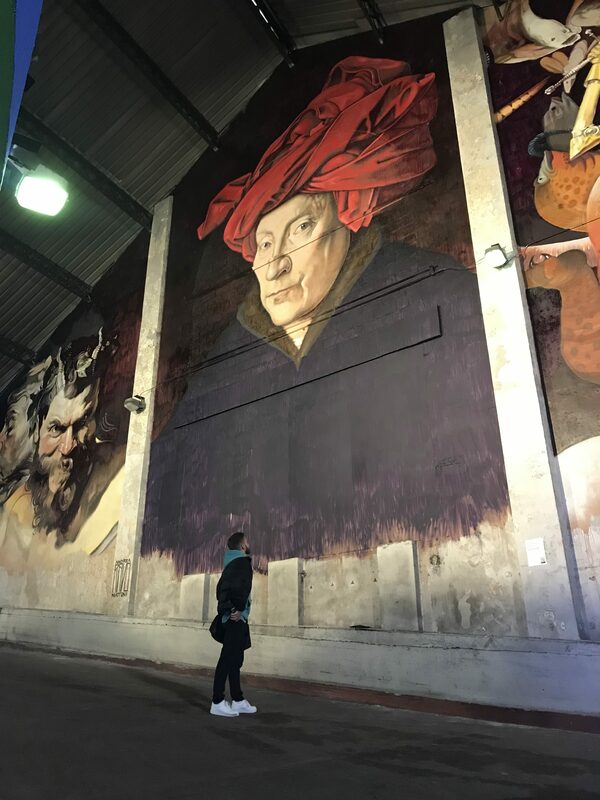 Each artist has appropriated a space to paint paintings or giant frescoes on the walls of the old supermarket. They painted completely free, choosing their frescoes without constraints. The set offers an impressive rendering where we can observe a piece of work in almost every corner. Everything has been invested by street artists, even old objects still belonging to Delhaize such as a trash can, a door or a light switch. The main room of Strokar Inside is undoubtedly the old car park, completely covered with paintings. The color lights add an unreal touch to this room. One feels immersed in the world of graffiti, as if the graffiti playground that are usually the streets were invited inside this new kind of gallery. The place also includes a bar where chairs and tables can be bought! Concretely, what is street art? According to the co-founder of Strokar Inside, Alexandra Lambert, it is “an art that happens in the street and that brings together different techniques and currents such as stencils, graffiti, vandal, installations, etc. But who always happens on the street! ” (statement collected by the RTBF). Initially considered as vandalism, it has been more than ten years since street art or urban art has own its place in museums and galleries. The value of this art was first recognized in the United States where it was born and then in Europe. Street artists take the streets to express their art and communicate with their audience, often referring to socially relevant news themes. Public spaces are very powerful media because they are easily accessible and visible to a wide audience. For the moment, the organizers of Strokar Inside do not know how to answer the question of the end date of the event. Indeed, the concept has been accepted by the owner of the building, but other projects may be expected for the future as the rehabilitation of the place into housing. So we do not know how long the urban arts hub will exist, although Alexandra and Fred hope to stay there as long as possible, at least 1 year. In any case, we advise you to go there before the end, or before a future transformation! Other artists will be invited and, as in the street, they will cover the frescoes of the previous ones. Street art is also the beauty of ephemeral and continuous transformation.